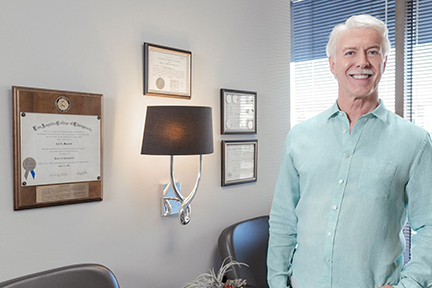 On your first visit to Dr. Ted’s office you will get to know him and his philosophy, discuss your situation and come up with a clear plan of action to get you on the road to getting well and staying well! Please fill out these forms and bring them into the office on your first visit. Cancellation Policy: We ask you provide us with at least 24 hours’ notice. A fee of $15 is charged for a no­show or late cancellations otherwise unless there is a medical emergency.